We all have learned, heard and accepted that staging the home helps to sell the home faster. Staging could be hiring a professional service or using your own furniture and staging the home. 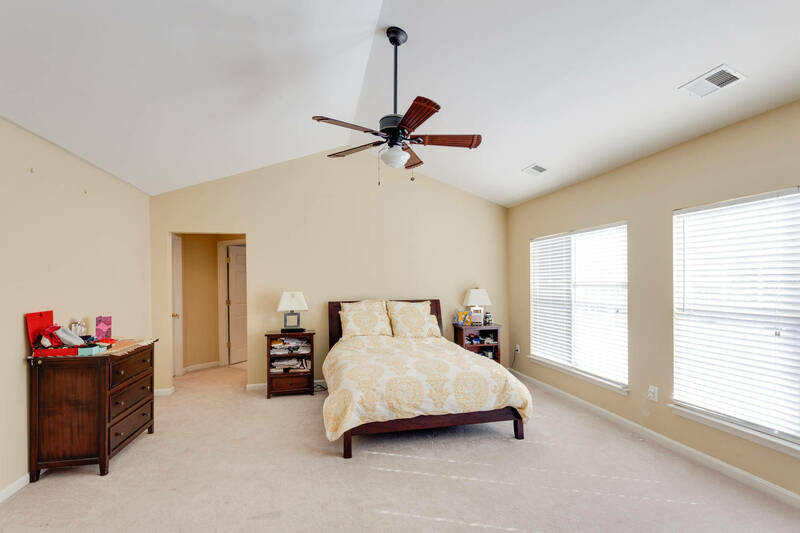 Here are the TOP 5 Rooms in your home that will help you sell your Northern Virginia home faster in any given market. 5. Dining Room/Area- Dining room is one place in the home we associate with entertaining, holiday dinners, kids doing their homework or just sitting and enjoying a mocha. Staging the dining or eating table area creates a sense of warm and cozy feeling for all buyers. 4. Master Bathroom- The king and queen of the home need to feel luxurious. Create the spa or vacation resort will help you to deliver the luxury the home has to offer. 3. Master Bedroom- The owner of the home is working hard to make that mortgage payment. As a pride of the den, you want to create the ambiance of luxury, a pride of ownership yet a peace serene room where they can crash after a long day! 2. Family Room- I think is where we are 70% of the time while you are in the home. Doesn’t matter if it is a small family/living room in a condo or a mega-mansion we watch TV, play board games, and/or hang out with friends and family. Give buyers the sense of “family” hang out in the room. 1. Kitchen- I am sure you might have easily guessed this one. A kitchen is a heart and soul of any price range or style of home. Even if the buyer is not a chef they want a beautiful, clean, declutter kitchen just like at the model home. If you planning to sell your home in Fairfax or Loudoun county of Northern Virginia consult with your real estate agent. Stage the home and sell faster and for most dollar in the area.